US 50 to SR 56 to Thuermer Hollow to lt on Salem Rdg to rt on Pepper Hill to home on left. Sign on. 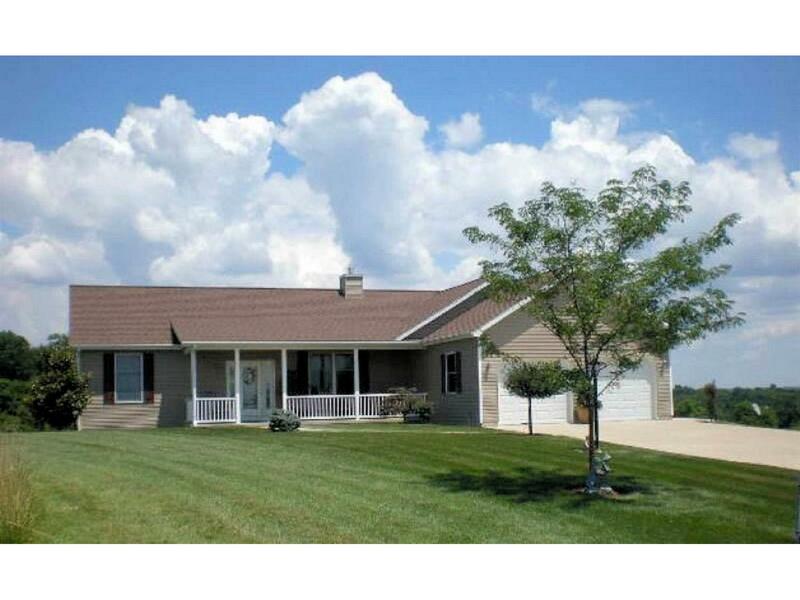 VERY METICULOUS 4 bdrm, 3 full bth Ranch sitting on 3 acres of land! Full, finished walkout bsmt that is set up for INLAW SUITE. Oversized 2-c finished garage. Beautiful hrdwd floors, 42 maple kitchen cabinets w/ recessed lighting, lrg pantry, 2 gas frpl, cvrd front porch, HUGE composite deck overlooking valley. Custom blinds included.